DENOR had an exciting day on June 1 at City Winery in Nashville for the National Museum of African American Music (NMAAM)’s My Music Matters: A Celebration of Legends Luncheon. From 7 a.m., we worked to make sure that the stars of the event and all others were where they need to be at the right time. 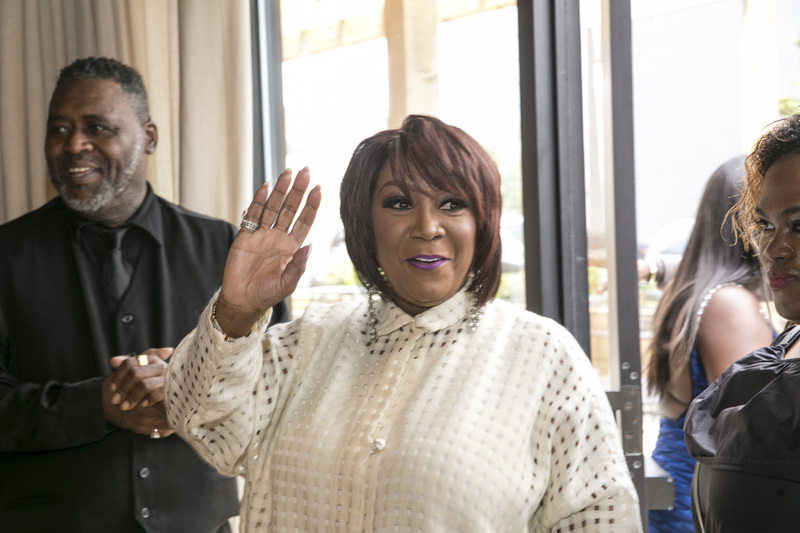 The Legends Luncheon honored music’s living legends: GRAMMY-award winning Patti LaBelle, gospel music icon Kirk Franklin, singer-songwriter and producer Teddy Riley and acclaimed producer and composer David Porter. These legends along with other prominent people from the Nashville community (even Nashville Mayor Megan Barry) turned out for this star-studded event. What was even more exciting were the tributes taking place courtesy of more music greats—Dave Hollister, Mannie Fresh, Le’Andria Johnson, Kelly Price and Tamela Mann. Once all of the glitz and glam of the red carpet and VIP rooms was over, we enjoyed watching the show on City Winery’s televisions, all of which broadcasted the event live. We’re so glad to have been a part of this event and a day that went smoothly. We also owe a big thank you to the Museum and MEPR Agency, a trusted partner and friend of DENOR. We truly work stronger together and came together beautifully yesterday in an excellent display of tact and hard work. The Museum is the only museum dedicated to all dimensions and nuances of African American music and looks to preserve the legacy and recognize the accomplishments of African American artists of the past and present whose work has inspired more than 50 music genres worldwide. The museum is set to open its doors in 2019—we can’t wait. Check out our favorite photos from the event here.